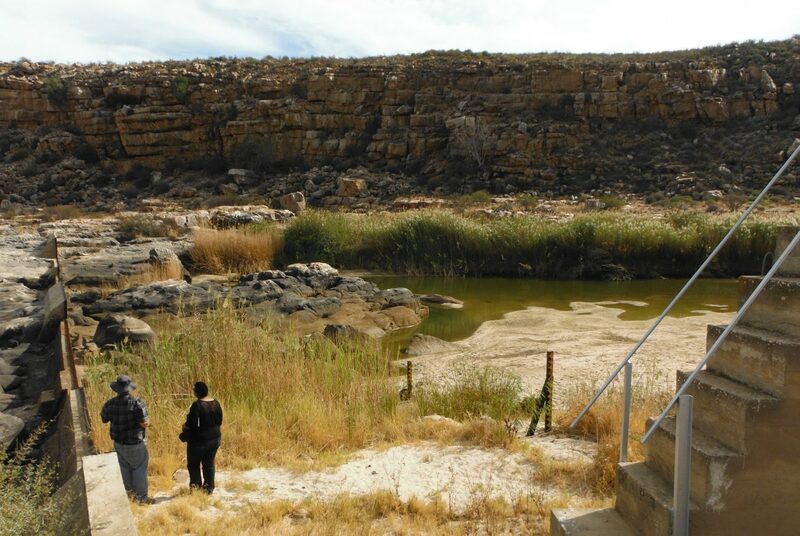 The Department of Mineral Resources (DMR) through the Council for Geoscience (CGS) had embarked on a project to prevent water ingress into mined out areas of the Witwatersrand goldfields. 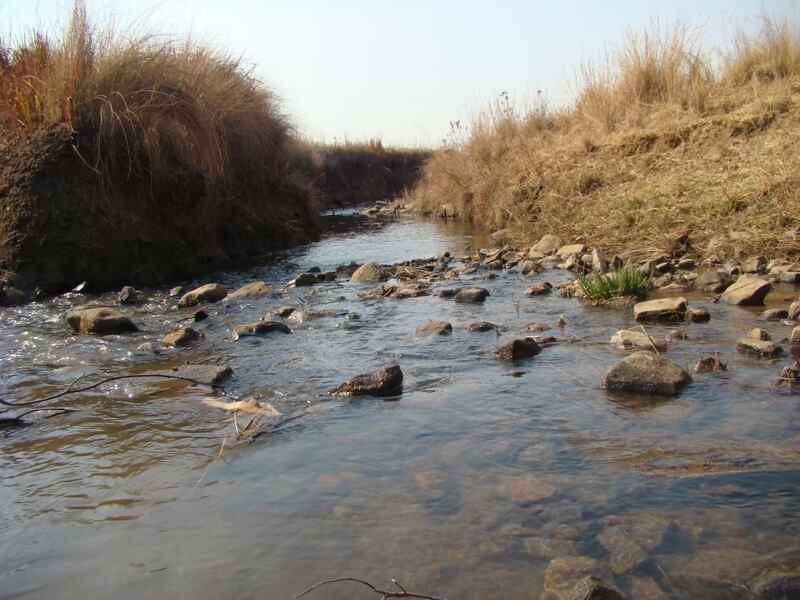 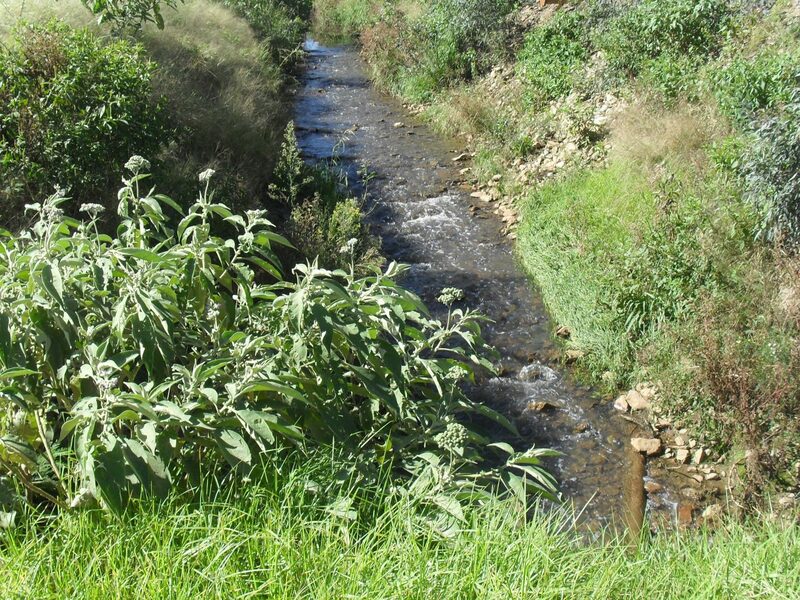 The Department of Water and Sanitation (DWS) identified two existing flow gauging weir structures that are not perpendicularly aligned to the direction of flow in the Olifants and Doorn Rivers. 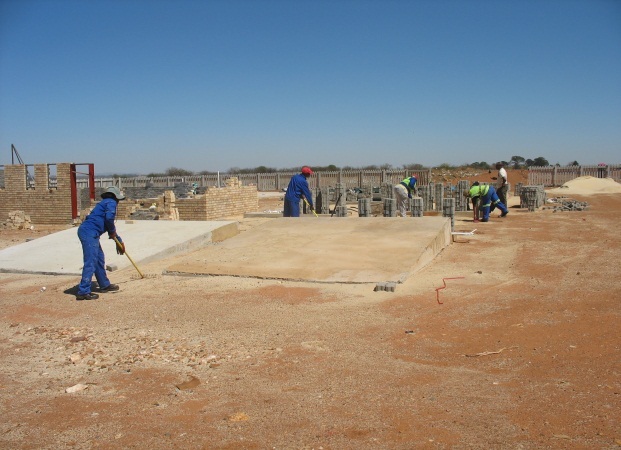 The Koffiefontein Diamond Mine is located on the Remaining Extent of the Farm Koffiefontein 733 in the Free State Province, 100 km south from Kimberley. 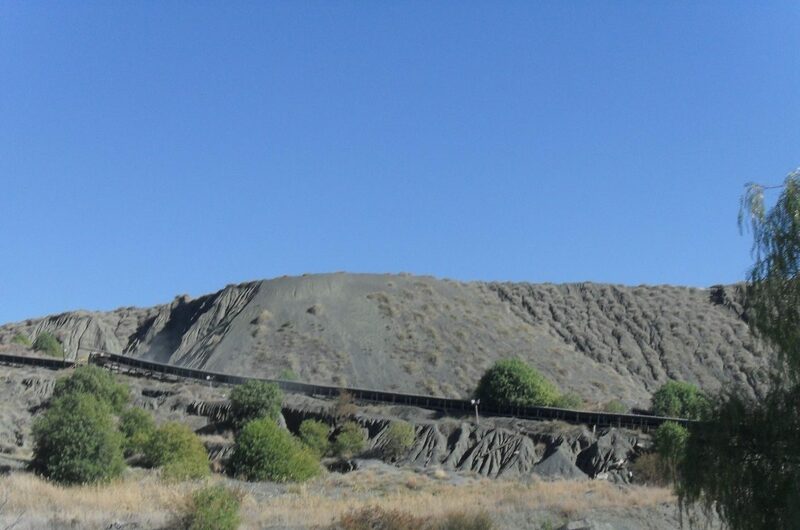 Kendal Power Station needs to continue ashing on their existing Ash Disposal Facility for a period of at least 10 to 15 years in order to continue operation while the Kendal 30-year Ash Disposal Facility is being addressed through screening, authorization and construction. 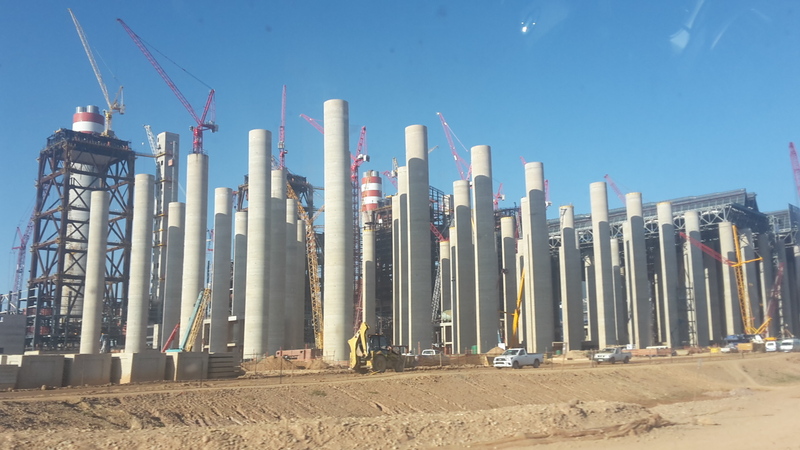 Kusile Power Station is a coal-fired power station which Eskom is presently constructing between Bronkhorstspruit and Emalahleni in Mpumalanga as part of the expansion of its power generation fleet. 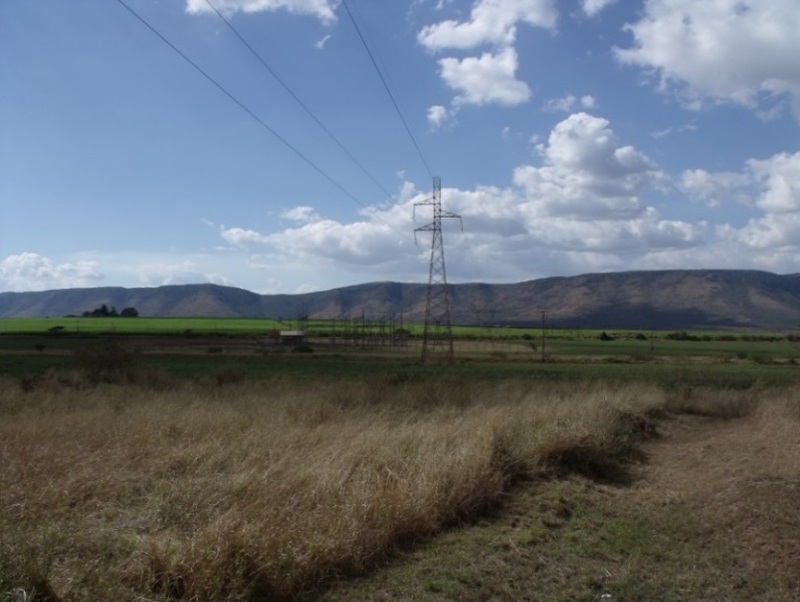 With the construction of three proposed new 132kV substations (Ndumo, Gezisa and Mbazwana) for the supply of the greater Makhathini area in the northern KwaZulu-Natal, the existing Pongola-Candover 132kV line will be overloaded. 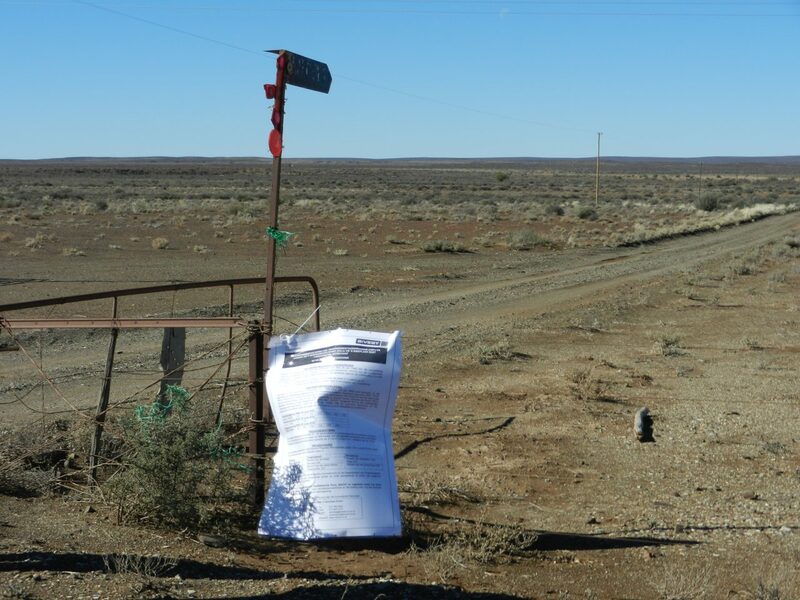 South Africa Mainstream Renewable Power Developments (Pty) Ltd proposed to construct the Dwarsrug Wind Farm near Loeriesfontein, Northern Cape Province. 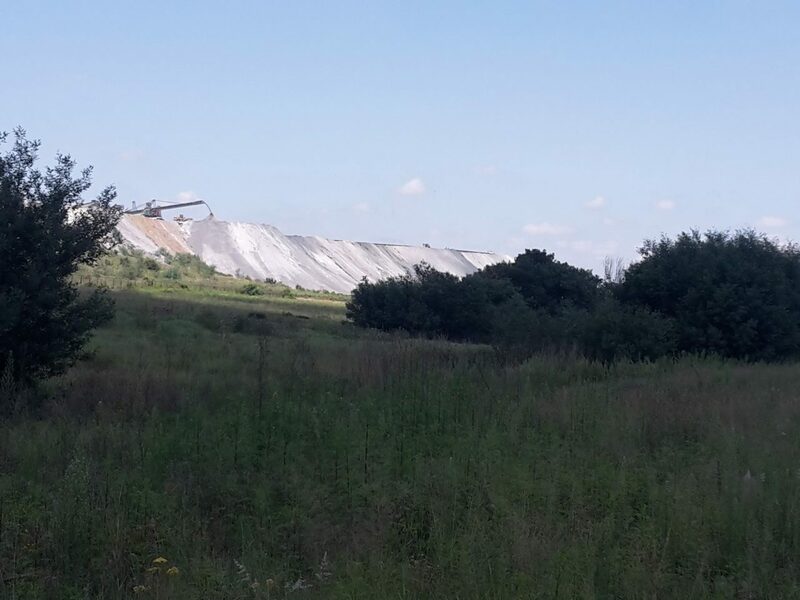 The Dwarsrug Wind Farm is located within the Hantam local Municipality. 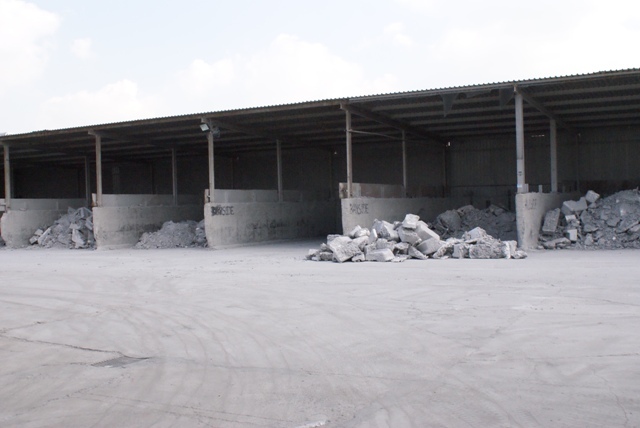 The existing Zimco Aluminium Company (Zimalco), a Division of the Zimco Group (Pty) Ltd, is a secondary aluminium smelter situated in the Benoni Industrial Sites, Benoni, in the Gauteng Province.